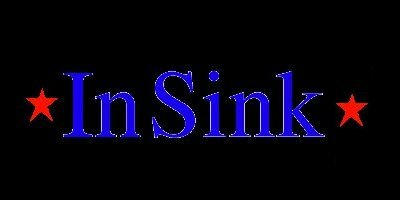 Hello, you have just entered the Official 'In Sink Homepage. 'In Sink is 4 stupid kids from some "Hick Town" in South Dakota who like to eat little children. Or are they a ska/punk band, I forget. People have been here by mistake since June 2nd.